Just wanted to know whose all going to Serenity on Friday. So far I know of three people who are interested in going. So if you wanna come along let me know. If you cant make it I suggest you make an effortto go and see it some other time. Its going to be a good one. 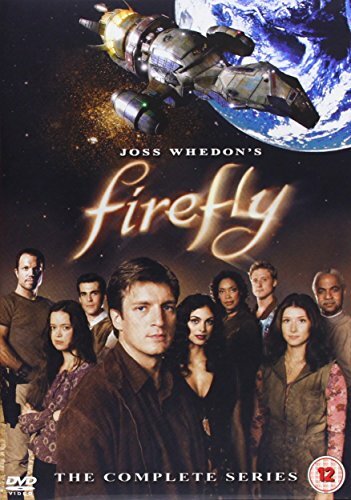 Also for those who have no idea what im talking about I suggest you watch some Firefly it might help. I'll have to see it by proxy, or maybe I'll see it 4 hours before you, and then phone you and ruin the movie for you. P. S. Durnken Dunning Comic.